It also recorded a deficit of 9% between June 28 and July 4. What explains the anomaly? Extreme rainfall events all over the country are masking significant rainfall deficit. For instance, Mumbai recorded a deficit of 9 per cent between June 28 and July 4, according to the Indian Meteorological Department (IMD). Despite the deficit, the city had a 39 per cent excess rainfall for the period starting from June 1 to July 4. At the end of July 10, the percentage of excess rainfall climbed to 64 per cent. 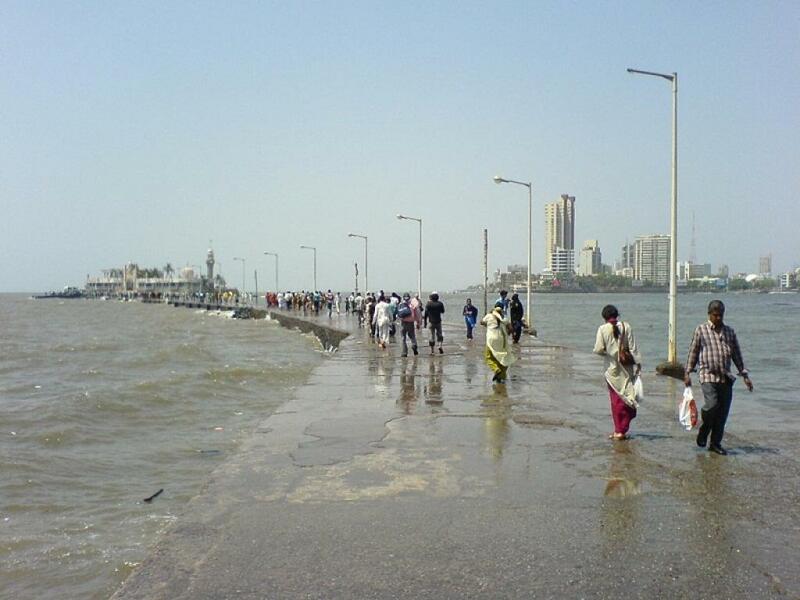 It means, within a span of six days (June 5-10), Mumbai received 25 per cent more rain than what the city receives during this 40-day period (June 1-July 10). The rainfall in just the past week (412.2 mm) increased the excess cumulative rainfall by 25 per cent. On July 10 alone, the city received 165.8 mm of rainfall, 831 per cent above normal. The flood-like situation in Mumbai is due to extreme rainfall and is seen in many regions in India. For example on June 12, Mizoram received 107.7 mm of rainfall, which is 643 per cent more than the normal rainfall for that day. Manipur, on the other hand, received 32.9 mm rainfall, which is 68 per cent more than the normal. This was when the monsoon had not even been officially declared in the region. Ten people died in both states due to floods caused mainly by landslides and bridge collapses. Although floods are a regular in India, there has been a worrying trend in the past few years. Last year, they not only did they come early, but stayed longer. In July-August 2016, when Madhya Pradesh and Rajasthan were in a drought-like situation, they were hit by floods. During the same time, Bihar and Assam, which faced their worst floods in almost three decades, had seen deficit rainfall that monsoon. Widespread extreme rain events over central India have increased three-fold between 1950 and 2015, according to a study published in Nature Communications in October 2017. It notes a 10-30 per cent increase in rainfall events over the region where more than 150 mm of rain in a day has been occurring despite a general weakening of monsoon circulation. Another study conducted by the Indian Institute of Technology, Gandhinagar predicted an increase in extreme rainfall events in Southern and Central India and had linked it to global warming due to climate change. Heavy rain alert in Mumbai this weekend; how prepared is the city?